Afternoon Tea is an art and should be an extraordinary experience one that you will cherish. 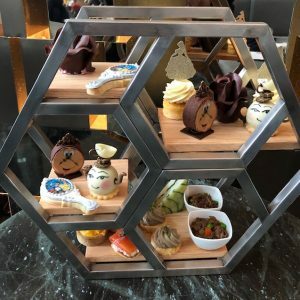 Vancouver has some wonderful places for you to indulge in an Afternoon Tea experience. 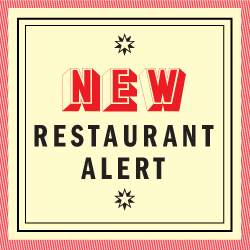 Each of the places is unique in what they offer along with the type of service and selection of sandwiches, pastries and desserts. I am on a journey around the city to find these extraordinary places. 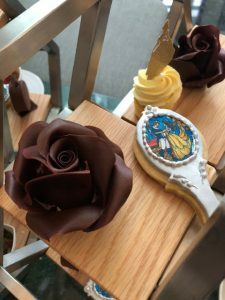 Pastry Chef, Fumiko Moreton has created a Beauty and the Beast Afternoon Tea service for the late winter season with “A Tale As Old As Time”. 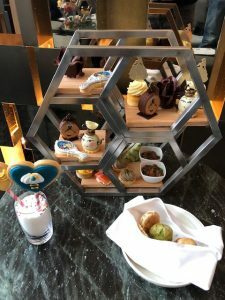 This creative tea service features treats shaped into the beloved characters and symbols from the enchanted fairy tale. I have recently come to know the creativity of Fumiko and here she showcases her talent with some intricate desserts as part of the service. 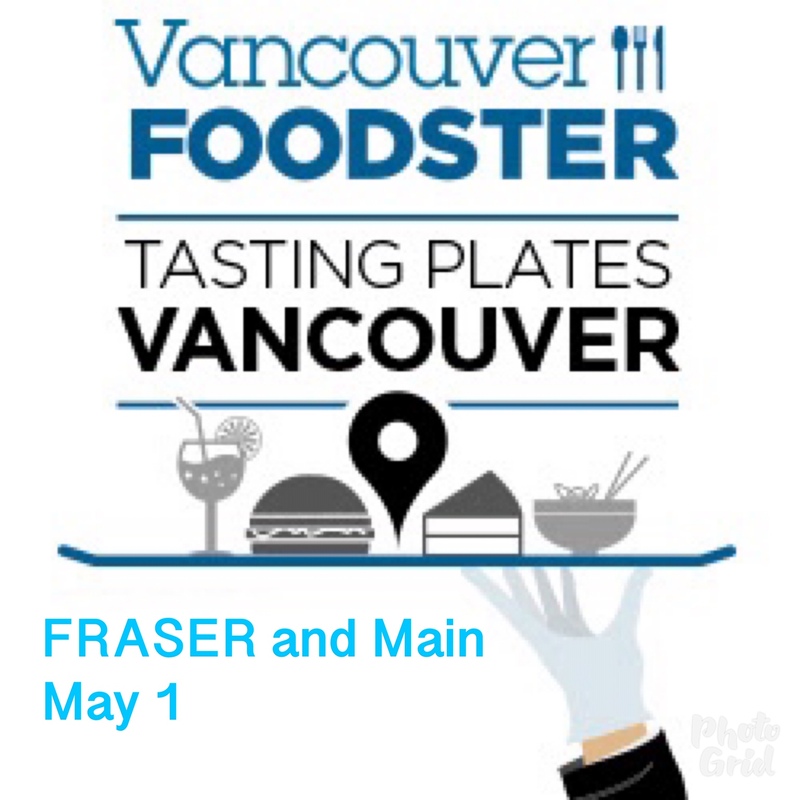 This tea service is $65 per person, and I would suggest reserving with at least one more person to make for an enjoyable experience. 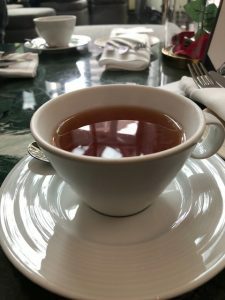 I enjoyed an Earl Grey Tea to accompany the tea set. From the Savouries selection, I really enjoyed the Mushroom Quiche, Smoked salmon blini and Beef ragout with potato puree. Two different scones were featured and my favourite was the Kyoto Uji-Matcha over the raspberry-rose scone both were served with a lemon curd, strawberry & rhubarb jam and clotted cream. 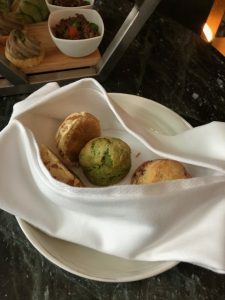 In addition to the scones, there was a mini Gougere French Cheese Puff in the scone basket. From the desserts selection, this was where the wow factor came in from talented Chef Fumiko Moreton, I loved the Yellow Gown Souffle Cheesecake, Belle’s rose cake pop, Mrs. Potts & Chip and the Magic mirror cookie as well as the Beauty and the Beast Cookie Pops. 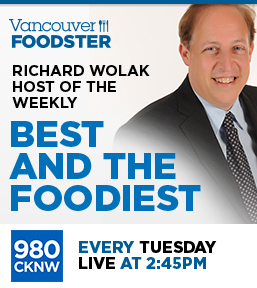 Stay tuned to the next part of Afternoon Tea in Vancouver.